Carol Diedrichs, Lisa German, and Brian Schottlaender are the three Principals at re:work library consulting. They have more than 80 years of combined experience. Carol, Lisa, and Brian have been deans of major ARL universities, recipients of multiple awards from the American Library Association, and are nationally recognized leaders in technical services. They have been consulting partners and colleagues for many years and are looking forward to partnering with you. Carol holds the title of Professor and Director Emeritus of The Ohio State University Libraries. 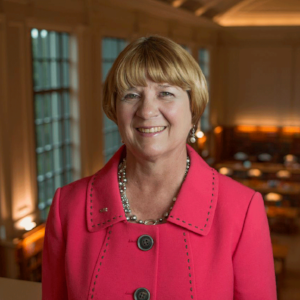 She retired from OSU as the Vice Provost and Director of University Libraries in 2016. 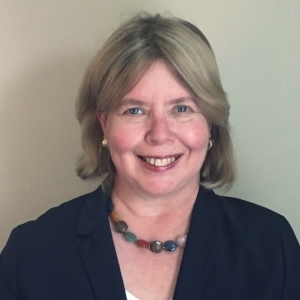 Lisa is currently the Dean of University Libraries and Elizabeth D. Rockwell Chair at the University of Houston Libraries. Previously, she was an Associate Dean at Penn State University. Brian holds the title of University Librarian Emeritus of the University of California, San Diego. He retired from UC San Diego as The Audrey Geisel University Librarian in June 2017. Steve is dean of the libraries at the University of Tennessee. In addition to a long experience in all aspects of library administration and special collections, Steve also has an extensive background in budget management, collections, facilities, operations, fundraising, and strategic planning.